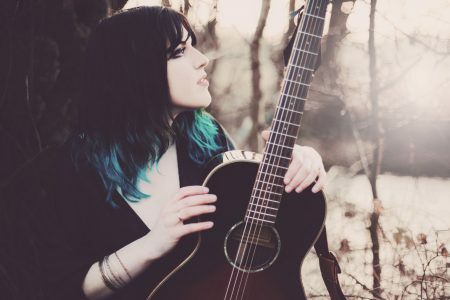 Lucy Ward is an impressive, original songwriter whose unique delivery and breath-taking voice has enchanted audiences the world over. Her music never fails to get to the heart of the human condition with her expressive, unflinching writing style and warm personality that radiates from the stage. Having come up through the folk tradition, Ward’s music has a sense of rooted belonging. She is BBC Radio 2 Folk Award winner and is the youngest person ever to be nominated for the prestigious BBC Folk Singer of the Year. Named ‘Brit-folks most forthright new young talent’ by MOJO and ‘inspiring’ by Billy Bragg, it’s easy to see why this young singer songwriter is in such demand.